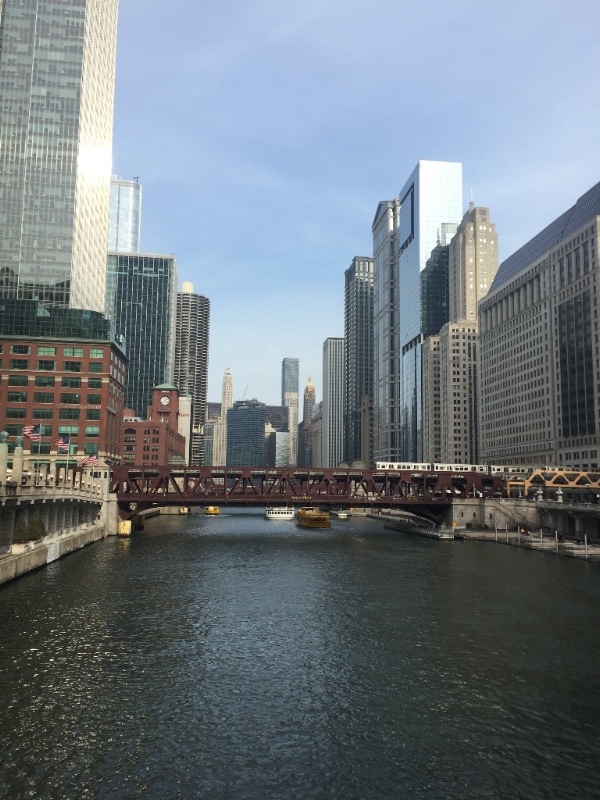 Exponential Impact was invited to visit and learn from Chicagos 1871–the startup, entrepreneurial hub in the greater innovation ecosystem in the Windy City. Ethan recently had the opportunity to visit 1871 and better understand their amazing program offering accelerators, co-working spaces, post-accelerator incubator space and a large event spaces. The tour provided great insight into how our friends in Chicago are catalyzing innovation and growth from the ground up. We look forward to taking a larger group back to visit in the not-so-distant future.